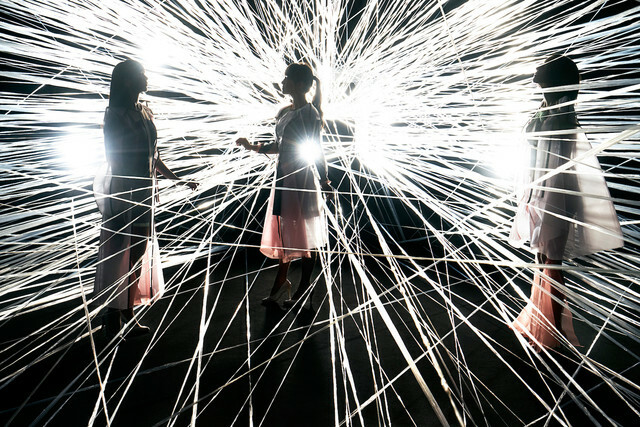 Perfume will be releasing its 6th studio album "Future Pop" on August 15. 12 songs will be included on the album, including the singles "TOKYO GIRL", "If you wanna", and "Mugen Mirai". Of the new songs on the album, "Let Me Know" appears to be the lead single. It will be the only new song with a music video. 4 versions of the album will be available upon release. There will be 2 different Regular Edition versions, one with a DVD and another with a Blu-ray disc featuring music videos. There will also be 2 different Limited Edition versions, one with a DVD and another with a Blu-ray disc, both of which will include bonus material not found on the Regular Edition. 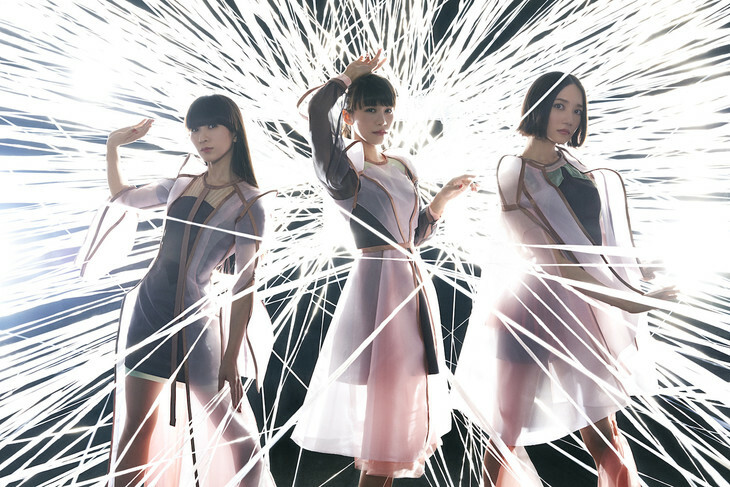 Following the release of the album, Perfume will be embarking on a nationwide arena tour. The tour begins September 21 and runs through December 24.